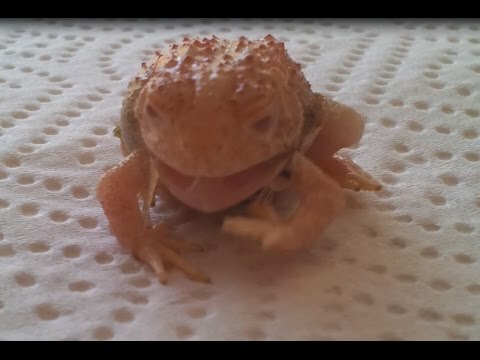 YouTube - So, you think your gecko isn’t eating. This video from Supreme Gecko helps you to determine whether that is or isn’t the case, and how to correct the situation. TortoiseForum.org - Watch this video of a mother Aldabra tortoise eating some hay alongside one of her adorable babies.